Best poppy seed for baking! 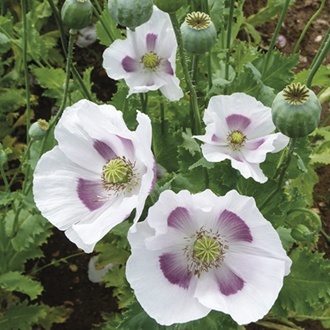 Also known as Papaver Maanzaad, Dutch for ‘bread seed’. This popular variety makes a delicious extra to curries, salads and of course bread. Cloche protection of seedling over winter is beneficial.